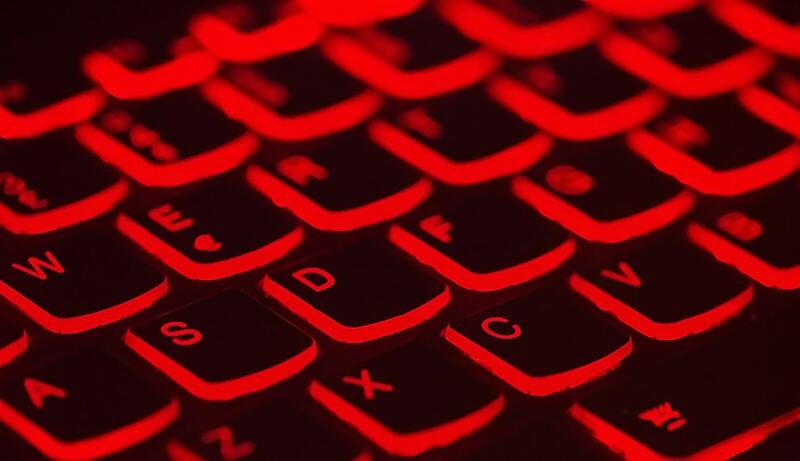 A report from Akamai claims that Australia is the fifth most targeted country in the world when it comes to credential stuffing attacks against music streaming, online video and gaming services. Credential stuffing is a hacker technique of stealing large sums of usernames and passwords and “stuff” them into the login page of other digital services. According to the content delivery network and cloud service provider’s new State of the Internet – Security report, Australia ranks behind US, India, Canada and Germany. As expected, the United States topped the source country list for credential stuffing attacks because most of the attack tools are developed there. Russia was right behind, and Canada was in third place. Why are entertainment, gaming and media companies major targets for credential stuffing attacks? The report explains, “The people behind these attacks realize the value of an account, whether it’s to a streaming site, a game, or someone’s social media account. Last year the three largest credential stuffing attacks ranged from 202 million to 133 million. These always took place after reported data breaches – which Akamai says indicates that cybercriminals are using credential stuffing techniques to test stolen login credentials before selling them. So what should entertainment companies do to protect themselves? Akamai director of security technology & strategy Patrick Sullivan suggests they ensure customers have basic cybersecurity awareness.